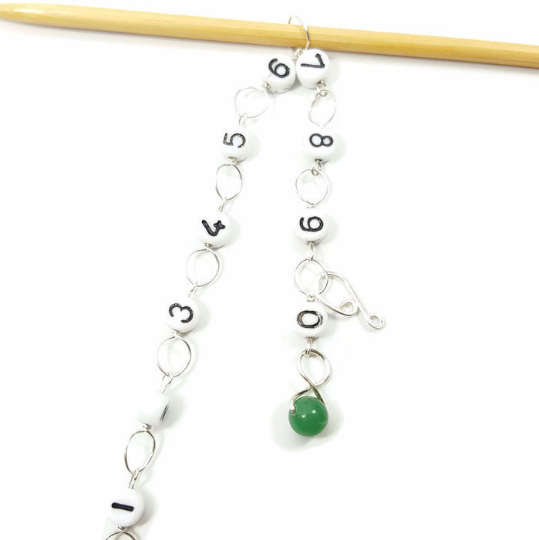 Once you use one of our Number Chain row counters, you’ll wonder how you ever lived without one. The will soon become one of the most used tools in your knitting bag. 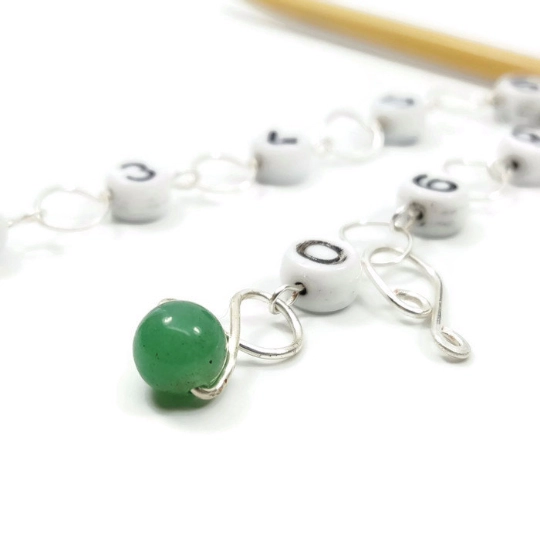 Use it to keep track of your rows, pattern repeats, or any other pattern element that requires counting. Never get lost in a pattern again! 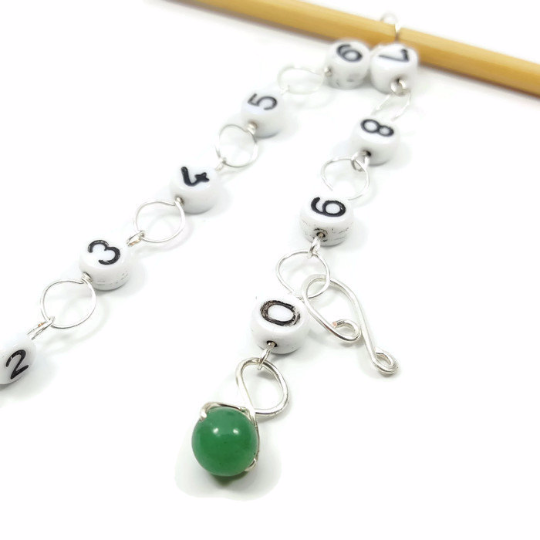 To use: Place row counter on needles as any other stitch marker. Each time you come to the counter move it to the next number in the chain. Use the clip to mark the “10’s” place when counting more than 10 rows, or use it to keep track of pattern repeats. Need a visual? Click HERE to watch the video and learn how to use your new row counter. **Free Shipping on all domestic orders! Do you need an additional Storage Tin? As a gift to you, we include a single storage tin with orders of 2 or more markers or counters. Let us know if you need us to include more than one tin with your order. Additional Storage Tin ($2.00) This must be a number!